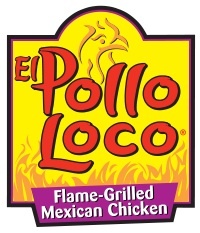 Frieda Loves Bread: Come Try El Pollo Loco in Lehi! 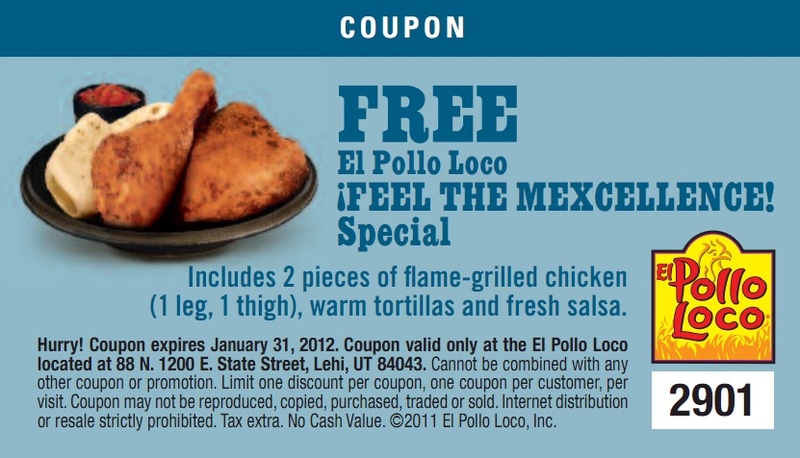 3 Come Try El Pollo Loco in Lehi! I decided to try their signature 2 piece chicken. Oh, now I gotta pick 2 sides ... what to do ... too many choices! The chicken came out juicy ~ it is even better shredded and wrapped in one of their warm flour tortillas! What surprised me the most was their side salad. In came in a HUGE cup with creamy cilanto cojita cheese dressing. El Pollo Loco is a kid-friendly place with several choices of meals and sides. You can get a free combo meal on Tuesdays with a purchase of a regular combo. 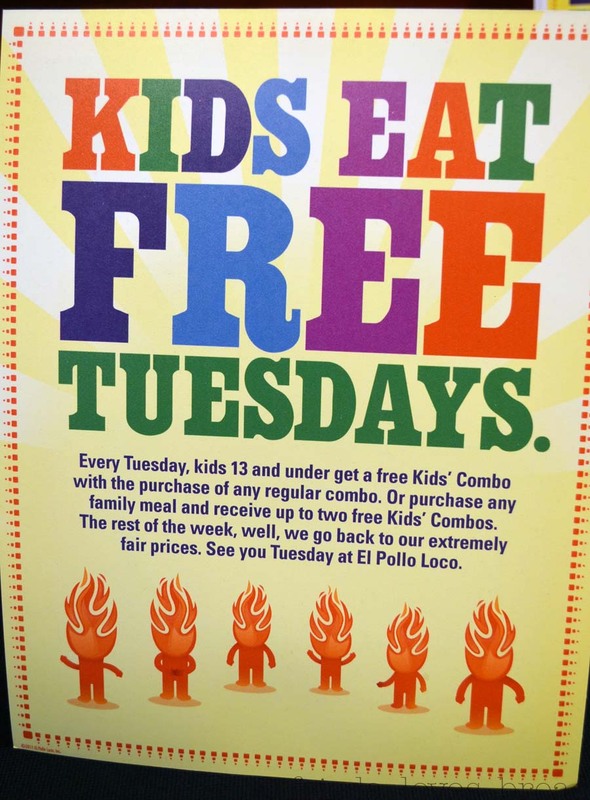 If you purchase a family meal, you can get 2 free kid combo meals! It is a teen-friendly place, too. With a large screen tv, they can catch their favorite show or game while hanging out with their friends. 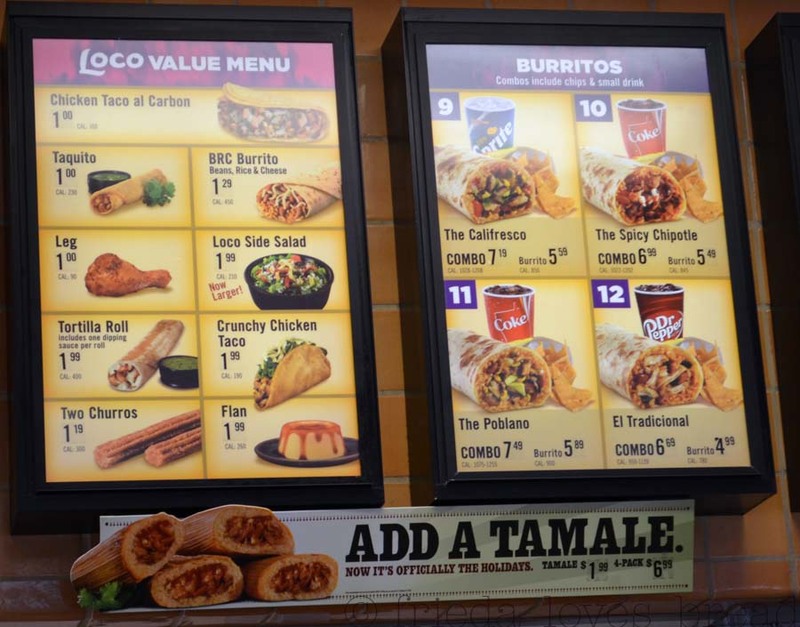 I'm going back to try more of their menu items! 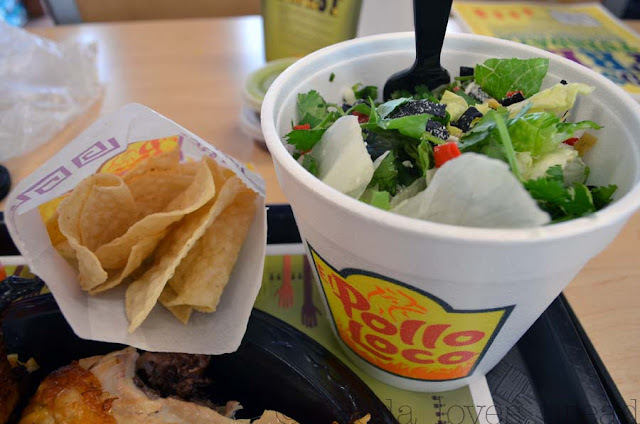 Want to try El Pollo Loco for yourself? For free? Yes you can! 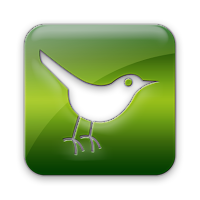 Need to feed a large group? 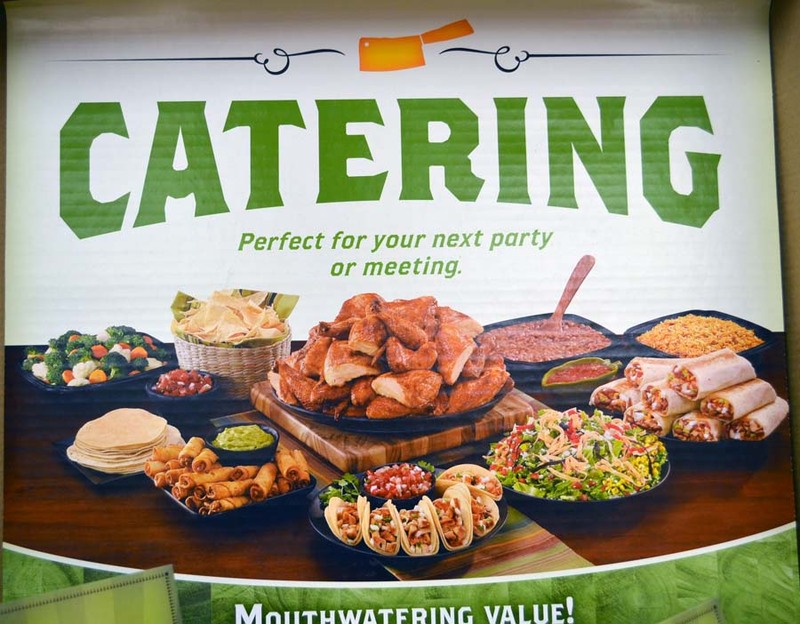 El Pollo Loco has you covered (sides, plates, napkins, utensils ~ the whole kit and kaboodle!) with a coupon for you! 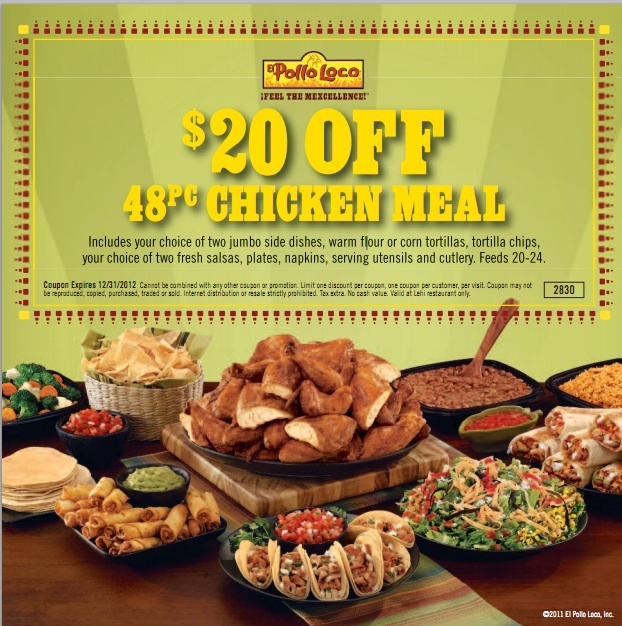 Permission to post these coupons were given by El Pollo Loco. 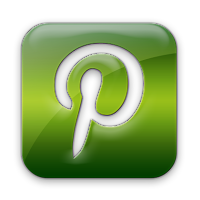 Good only at the Lehi location listed. 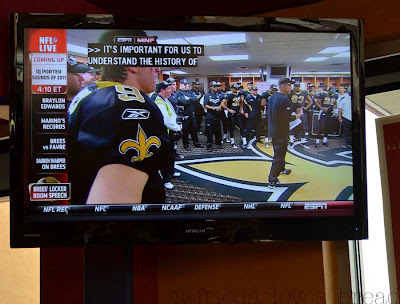 A complimentary lunch was provided for this post; no other compensation was given. How cool!! El Pollo Loco does have great chicken - we had one open near us a couple years ago and they sent out "try our chicken free" coupons and it was very tasty!! 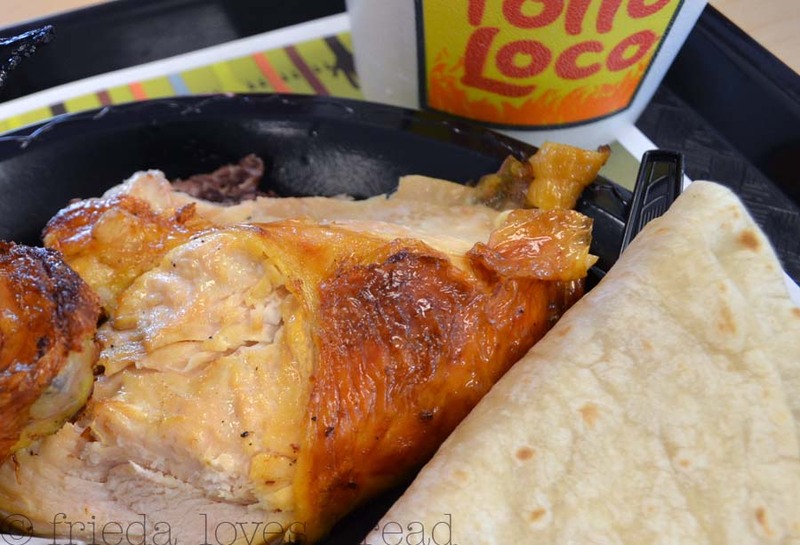 We got to know El Pollo Loco when we lived in CA, and were thrilled that they've built a few in Utah. 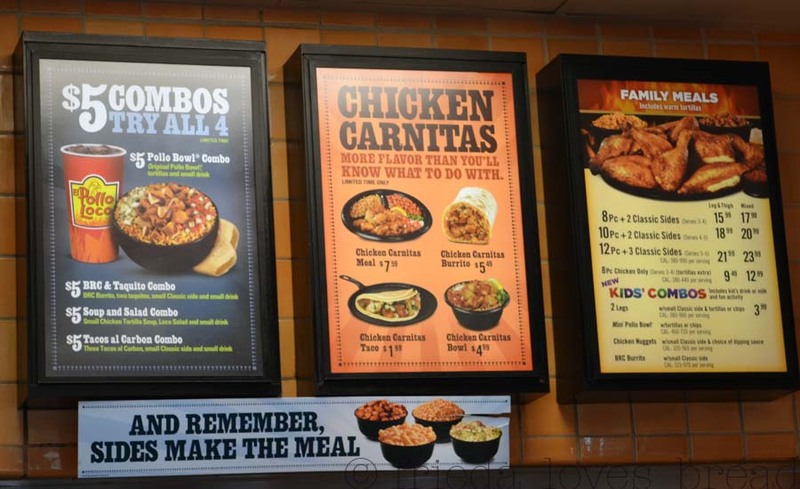 Love the tostada and the chicken tacos al carbon. Mmmmm. Been wanting to try them - thanks for the info, Frieda!! Miss you!